Our mission is to assist our corporate clients in developing intelligent, sensible, and cost effective approaches to build a community of healthy employees through Wellness Fairs, Medical Screenings, and Workshops. 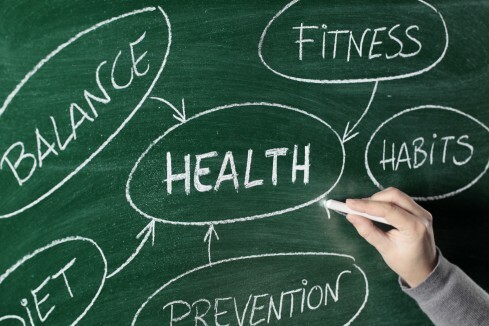 Our mission is to provide ongoing employee wellness education. These are the three realistic components to promoting a healthy lifestyle and creating a company of healthy employees. We can offer your employees their own specialized wellness team that can deliver an impact-full wellness program. The goal of the program is to present meaningful, fun, interactive wellness lessons that give employees the tools they need to be healthier and to take ownership of their health. In our experience, the only way to impact change in behaviors is to make health education personal, to bring in the human touch.